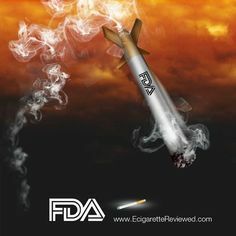 If you use electronic cigarettes, you should know that they use lithium-ion batteries. If you charge them for too much and too long, you may damage not just your battery but the whole product too, so be sure that you have removed your cigarette from the e-cig adapter in due time. You may have heard stories when people used these cigarettes that they exploded or get irreparably damaged. This is because they are bought from the cheapest sellers who are using false parts, but also because they did not take proper care of the batteries in these cigarettes. If the battery is full and the cigarette remains on the charger for too much time it can get heated, and that can damage it. 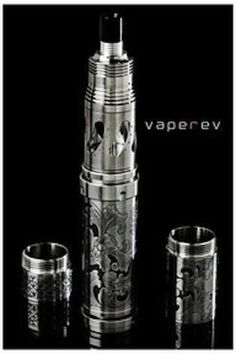 It may spoil your experience and the taste you will get vaping. It is therefore not a good idea to leave them for hours charging in cars especially because the temperature during summer can get over 60 degrees there and no electric device can go undamaged in this situation, not your e-cigarette, phone or your computer. Keeping the cigarette on the charger, your phone, and the computer, even if their battery is full, reduces the life of that device. In the end, it leads to the need to buy another battery, not because it may be of poorer quality, but because you have not used it in the right way. Of course, there are still negative effects when you hold anything on the charger for longer than needed. Always use the original e-cig adapter for the charging device as it is manufactured in a specific manner and with certain specifications that keep your device from damage. Other chargers may cause too much or too little current in your device during each pulse, resulting in battery damage and reduced battery life. Some chargers even have safety features that interrupt the power supply if there may be negative consequences. 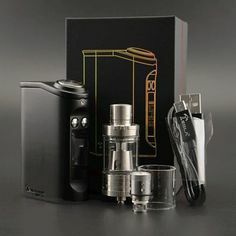 If you are buying a new e-cig adapter to use it in your car or to connect your e-cigarette to your computer it is important to buy it from the same manufacturer that made your e-cigarette or to find a trustworthy website that sells those chargers for your brand and model of cigarette. You don’t want to cause any health risks, which is quite a low possibility but you should be careful at all times. 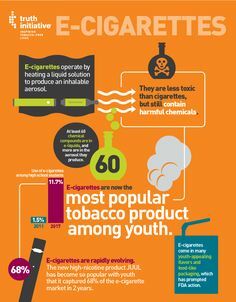 And most important, don’t forget to enjoy because being responsible should go hand in hand with your unique experience of using e-cigs. Their health benefits are numerous and with them, you can control your nicotine intake as you wish.